Tales of near-death experiences come to area Chabads – J. A tunnel. A bright light. Welcoming relatives. According to Nomi Freeman, a Chabad educator and an expert in near-death experiences, those are all normal. Normal, that is, for people who have seemingly died and then returned to life with tales of what they’ve experienced. Freeman, who will be speaking at five Northern California Chabads starting on Thursday, Nov. 9, has transformed her personal interest in the subject into a way to give others a glimpse into what happens next — and how to live. “It’s my life passion,” she said. In her upcoming talks at Chabad locations in Walnut Creek, Davis, Berkeley, Sacramento and Vacaville, Freeman will be discussing the range of near-death experiences, including specifically Jewish ones, from first-person accounts and personal interviews she has conducted. Near-death experiences are defined as happening when a person is on the brink of death, such as in a coma after surgery, or when a patient has been resuscitated after a short period of heart failure. 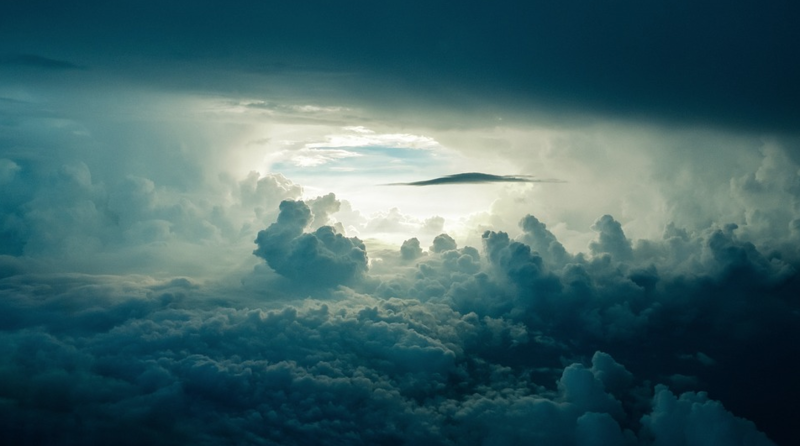 Freeman said that most near-death experiences, or NDEs, include a brief out-of-body sensation, a bright light and sometimes the presence of loved ones who have died. Others go further: People see their life played back to them or go toward a godly presence. “The most transformative aspect of the NDE is meeting what they call the living, loving light,” she said. Freeman said some told her during their NDE they experienced every emotion they’d ever felt — and also every emotion they’d sparked in others, in a visceral reminder of the importance of compassion and kindness. That’s a lesson Freeman believes the living can learn and spread. “People’s jaws drop to the ground when they realize, oh, maybe I shouldn’t be nasty,” she said. She added that Jews who have had near-death experiences often have an additional element, that of coming before a tribunal of some sort of entity. “The example of the tribunal in my research is exclusive to Jewish people,” she said. 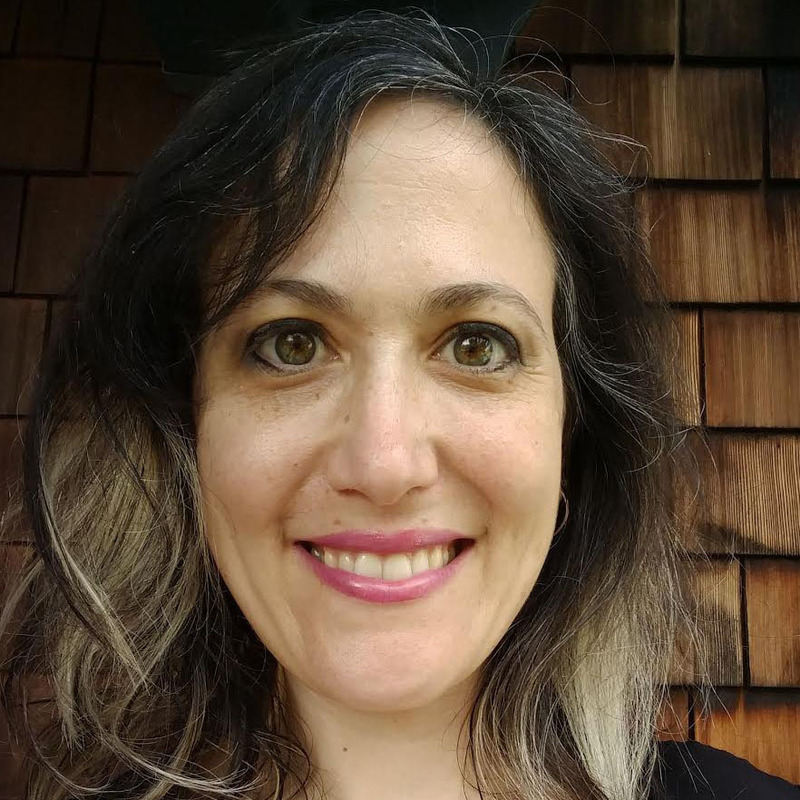 One place Freeman will speak on her tour is at the Berkeley home of Chabad of the East Bay’s Rabbi Yehuda Ferris and his wife, Miriam, a free event that takes place Nov. 11. Miriam Ferris said the way Freeman’s research “connects people to the idea that there’s a creator” sparked her interest. “It’s just about raising awareness that there’s something greater than us out there, that there is life after life,” the rebbetzin said. Curious about whether they were real, as well as the science behind them, she started to read up on the subject. Eventually she began collecting stories, then presenting them to others. The more she spoke, the more tales she collected. Born in Israel and raised in Argentina, Freeman lived in Canada with her husband, Rabbi Tzvi Freeman, a prolific author and a senior editor at Chabad.org, before moving to Los Angeles. An educator for 40 years, she is a frequent contributor to the Chabad website, where she writes and posts videos not only on near-death experiences, but also on parenting, spirituality and mysticism. Her father, the late Avraham Polichenco, a professor who helped introduce computers to Argentina in the 1960s, was a student of Kabbalah and a confidant of Rabbi Menachem Mendel Schneerson. 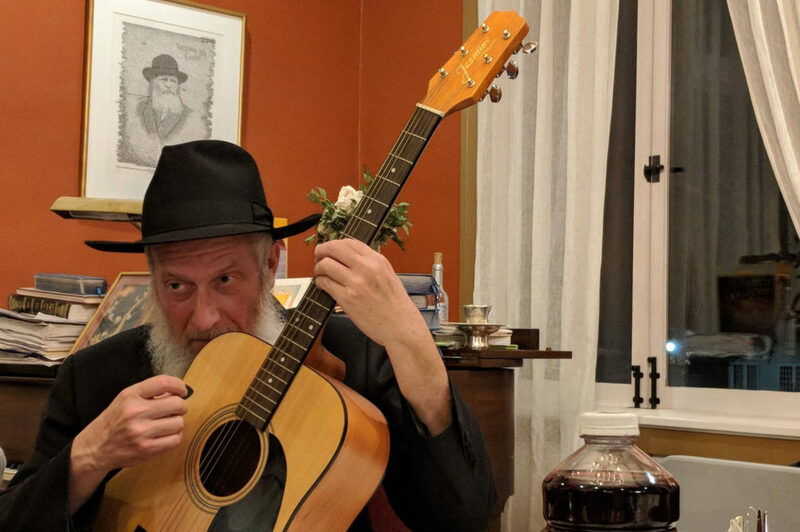 Freeman’s upcoming talks in Northern California were organized by Sorele Brownstein of Chabad of Davis, who calls Freeman “spellbinding.” The tour will kick off Thursday, Nov. 9 at Chabad of Contra Costa in Walnut Creek and continue the next day at Chabad of Davis. But near-death experiences also run the gamut of faiths, Freeman said, and even atheists experience them. And once people have had one, it tends to change their lives forever. “People cry when they talk about it,” she said. “Life After Life” lectures by Nomi Freeman. 7 p.m. Nov. 9, Chabad of Contra Costa (Walnut Creek); 5:30 p.m. Nov. 10, Chabad of Davis; 7:30 p.m. Nov. 11, Chabad of the East Bay (Berkeley); 10:30 a.m. Nov. 12, Chabad of Sacramento; 4 p.m. Nov. 12, Chabad of Solano County (Vacaville). Some talks include food and/or wine.